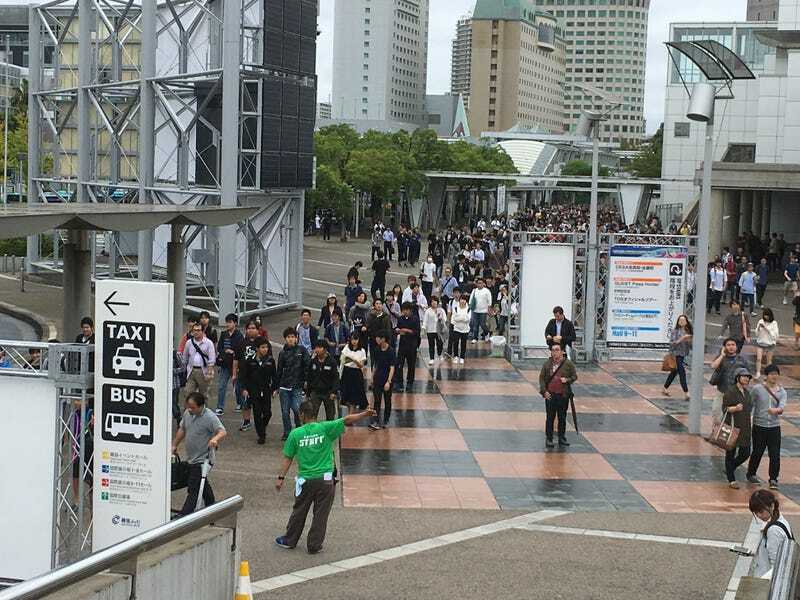 Today the Tokyo Game Show is opening its doors to the general public. Today the Tokyo Game Show is opening its doors to the general public. Lots and lots of people are showing up, ready to play games.